Our commitment to Nevada is also evident in the community programs we sponsor, the events we participate in, the fundraising drives we organize, and the partnerships we’ve created with other community organizations who are committed to improving local education, workforce, and quality of life for all Northern Nevadans. Women of all ages are invited to join us for this free hands-on, interactive construction career fair. Experiment with live demonstrations of trades like welding, sheet metal, electrical, and more, and learn how to apply to local earn-while-you-learn apprenticeship programs, many of which earn concurrent college credits. On Thursday, September 27, hundreds of Washoe County School District students will converge on the Reno-Sparks Convention Center to get an interactive look at what a high-paying, high-tech career in today's building & construction trades can offer them. LABOR 2018 CAMPAIGN KICKOFF & SUPERWALK! Join us on Saturday, Sept 8 as we kick off our Labor 2018 campaign with a Superwalk to let folks know the importance of voting, and of electing candidates committed to Nevada's working men & women. We meet at LiUNA 169 HQ, 570 Reactor Way in Reno, 9am sharp. Breakfast and lunch provided. Join us for a celebration of the labor community on Monday, Sept 3 in Virginia City. Parade starts at the old school house, top of C Street, at 11am. Food, floats, fun! 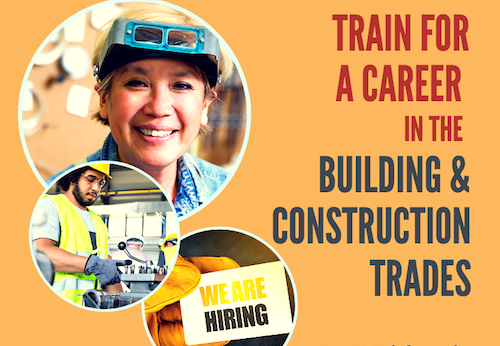 If you've ever thought about a career in the building and construction trades, now is the time to take the next step! Construction is BOOMING in Northern Nevada, and paid apprenticeship classes are starting soon. 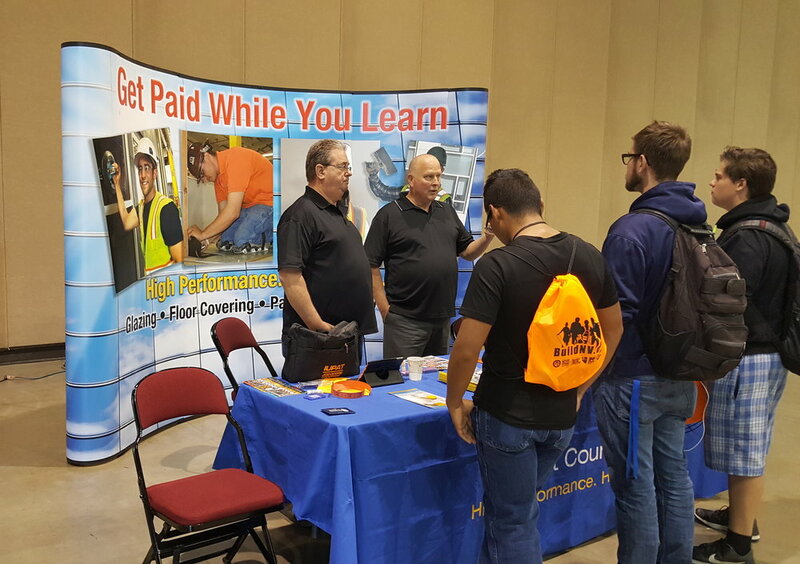 Last week's championship event brought students to Reno from around the state together to compete in trade skill tests like carpentry, plumbing, electrical wiring, sheet metal, and more.